The 1st February 2017 saw the SIX TIMES OPEN twins travel to Scotland to speak at the British Heart Foundations Annual Parliamentary reception Scottish parliament in Holyrood in Edinburgh. It was fantastic to meet with the passionate and dedicated team of; volunteers, managers and researchers working in Scotland and it was great to share the vision of the SIX TIMES OPEN campaign with all who were present. 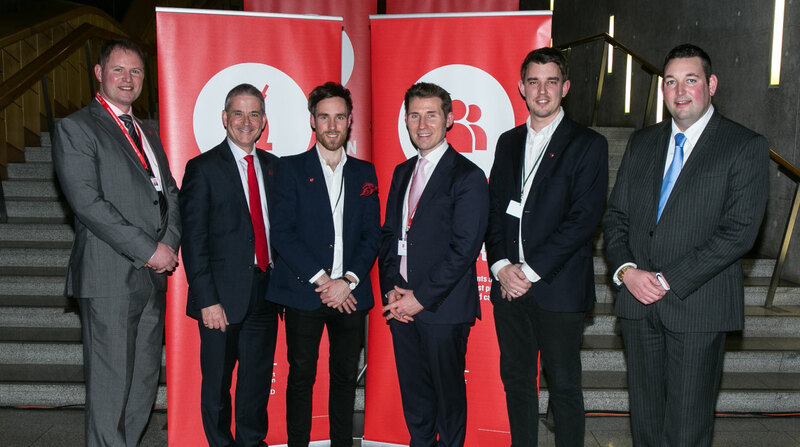 There were great talks from Miles Briggs MSP, Professor Nick Mills from the University of Edinburgh, James Cant the Scottish Director and Simon Gillespie the British Heart Foundation Chief Executive. We look forward to working closely with the Scottish team of the British Heart Foundation throughout the duration of the campaign.